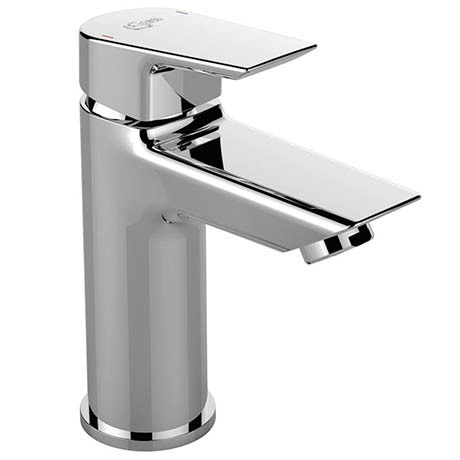 The Tesi single lever basin mixer is an elegant tap with clean geometric lines combining round and angular shapes. Manufactured from chrome plated metal with a single lever design. The tap is pre-fitted with a 5 lpm flow regulator that reduces your own water consumption and running costs.